This is an engineered wood product made by breaking down hardwood or softwood residuals into wood fibres, combining it with wax and a resin binder, by applying high temperature and pressure. 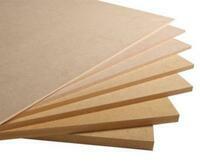 It is made up of separated fibres, stronger, denser than plywood and particle board. 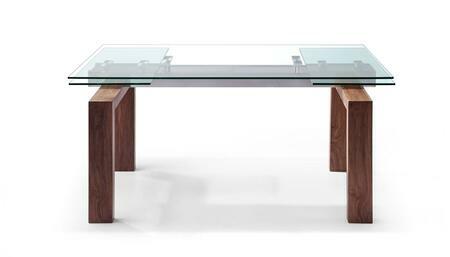 This table is a must have! I have no words to say how beautiful it is! I am in love with it. It is simple and classy. I am looking forward to entertaining and my family gatherings with this gorgeous table. In love with this gorgeous table that fits perfectly in my new built in breakfast nook! Very well made and so easy to put together. Great item with outstanding color and structure. 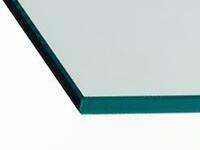 Size, shape, color, design and durability. Perfect! Oh, and price. I have done a lot of looking and saw nothing that compared for the price. Was much relieved and delighted with everything about this table when it arrived. 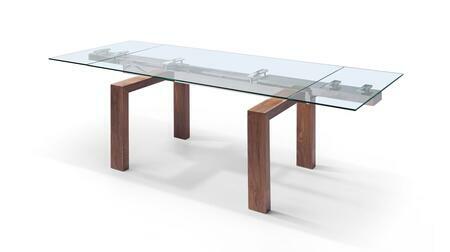 Great looking table and of high quality as well. It’s easy to assemble but it is heavy so you may need 2 people to put it together. Very happy with this purchase. Look no further if you want a solid piece of furniture that will not wobble on you. very solid and heavy table will be well used over the holidays. Everyone that visits want to buy it for their homes. Sturdy, no wobble. Quality made with sturdy materials great styling. 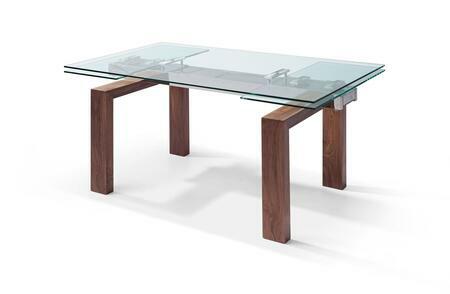 Table is exactly as advertised, looks great, and is very well-made. Instructions are easy to understand and simple to complete. This is an innovative design that speaks to people in every dining situation. 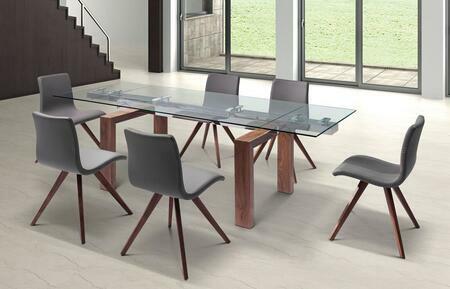 An elegant and functional table that is unique in style. Looks very heavy and solid as well as durable. Its finish is excellent. This table had an excellent price point and was just what we needed. Shipping was quick and it was delivered right to our door. The design on the top is beautiful. The shipping was excellent and right on time. That table caught my eyes and just moving in my apartment that's a good choice with the combination to my other furniture.